This Symbolon spread for problem solving is designed to help you overcome obstacles with ease and provide guidance when you're going through difficult times. If you just can't get the hang of a problem, it will assist you in identifying the important details of the situation you're in and it's direction. 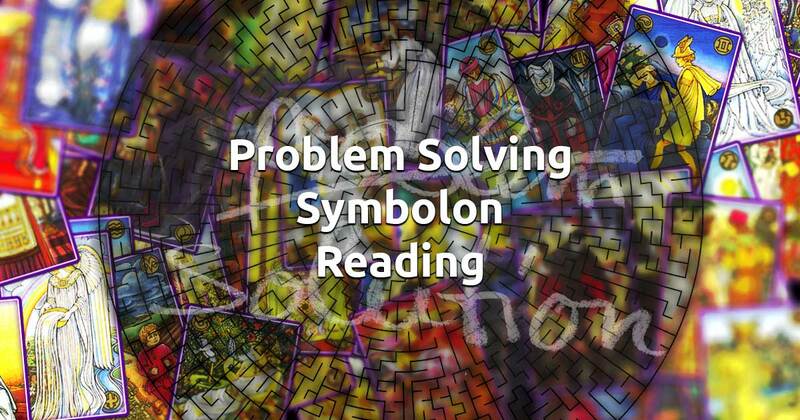 The reading will suggest a way of solving your complication and present a likely outcome, in respect to the current circumstances. Spend a little quiet time by yourself, relaxing and letting go of everything surrounding you. Concentrate on what is troubling you and when you're feeling ready, select 3 cards to start solving your problems!